Heart Safe La Plata will present awards to people who have saved or attempted to save someone experiencing cardiac arrest. The awards ceremony will take place Monday during halftime of the Fort Lewis College girls basketball game. The Heart Safe board, its medical adviser David Hughes and survivor Doug Close will present awards to: Durango Community Recreation Center, Durango Sports Center, Strater Hotel, BP America, Fort Lewis College Police, Durango Police Department, La Plata County Sheriff’s Office and others. The game will start at 5:30 p.m. and halftime will be about 6 p.m. in Whalen Gymnasium at FLC, 1000 Rim Drive. 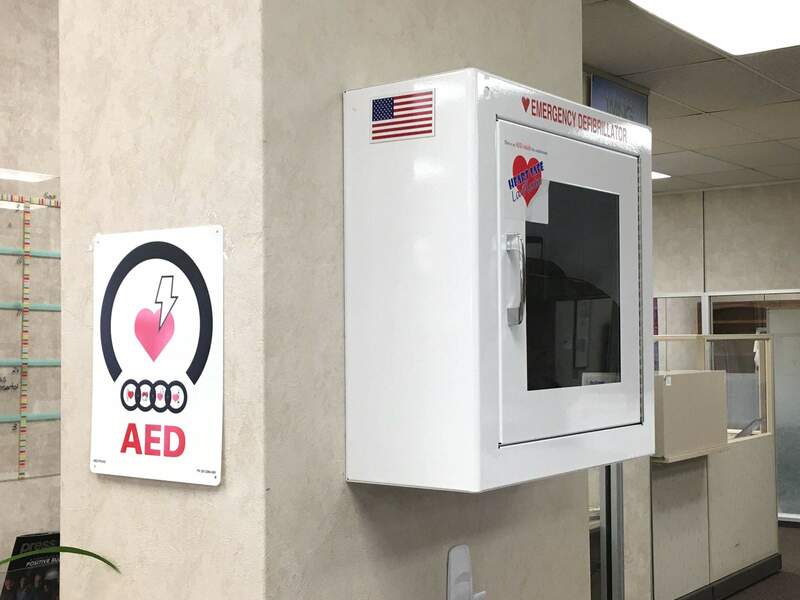 Eight cardiac arrest survivals from use of an automated external defibrillator or CPR have been recorded by the Heart Safe Public Access Defibrillation program this year.